Near the end of my pregnancy with my now 2 year old my doctor made an off handed comment to me along the lines that I'd done such a great job keeping my pregnancy weight gain in check that by my 8 week checkup I would not only be back to my pre-pregnancy weight, but that I'd actually weight less than I did before. I know what you're thinking. "He was just trying to make her feel good about her pregnant body, I can't believe she believed him." But I did. I totally did. Hook, line, and sinker. Those first weeks with a newborn were such a struggle. Learning to breastfeed is a serious task for both mom and baby, especially when you are running on little to no sleep. Needless to say my 8 week check up rolled around and guess what? I wasn't back to my pre-pregnancy weight. Not even close. I'd been more focused on eating things that would help me produce more milk than I was on eating things that would help me lose weight. And so it should be. But as the months started to pass, the weight stuck around. Because of what my doctor had said to me, I foolishly thought I wouldn't need to actually do something to lose the baby weight. Every month that it stuck around, I got more and more depressed. Ladies please don't believe this lie if it's ever told to you. The majority of us are going to have to actually do something to shed all that extra weight that comes with growing another human being. My friends and family tried to make me feel better when I complained about it. 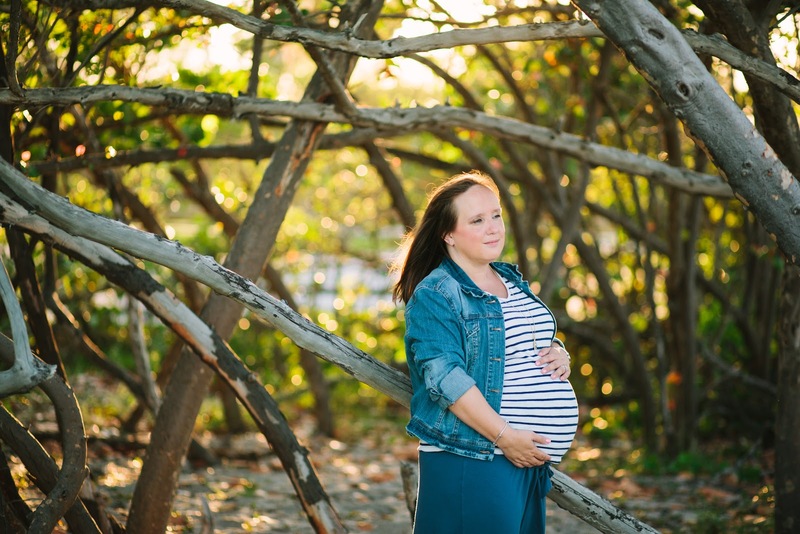 They'd tell me I looked beautiful how I was, that my stretch marks were just tiger stripes that got my son here, that I had carried another person inside my belly and so it was ok if it was a little stretched out and puffy. But I didn't think it was ok. I desperately wanted back the body I had before baby, so that I could have the energy to keep up with my now very busy toddler. Flash forward to a year and a half post-partum when my brother and his fiancee asked me to be a groomswoman in their wedding. I was honored, and terrified. I dutifully took my measurements and then scanned the size chart for the dress. I swallowed my pride and ordered the dress I measured for, not the one I wanted to measure for. The dress came in and despite my careful measuring it wouldn't zip up the back, at all. I was horrified. There were tears. Big, ugly tears. I had done the right thing and ordered the size I measured for even though I didn't want to, and it still didn't fit. I couldn't very well walk down the aisle with my dress half zipped, and the dress was now discontinued so I couldn't exchange or reorder. I knew that if I was going to wear that dress I was going to have to actually start doing something. We bought a jogging stroller and I started taking Jacob out in the morning despite the blistering heat and the fact that I couldn't jog much more than a mile. My body felt SO sluggish as I pressed on morning after morning. Truth be told, after a few weeks, I didn't feel much different. That's when I found out that weight loss is actually 80% nutrition and only 20% exercise, stress, and rest. I had started exercising, but I hadn't changed my eating habits. Several of my friends from high school had started doing the Isagenix program and were having great results. I was SUPER skeptical, but I figured I had nothing to lose since the dress didn't fit either way, so I gave it a try. I ordered their starter kit from my buddy Cat which came with the shakes, the ionix, the cleanse, and several different kinds of pills. I was reassured that if I was in any way unsatisfied, or if the dress wouldn't zip come wedding day, I could have my money back. I dutifully followed the program the way I was supposed to. First thing in the morning I took my ionix, then the natural accelerator pill, then my shake. When lunch rolled around I had another shake, followed by another natural accelerator pill in the afternoon. I ate a balanced, Paleo dinner, then took two of the IsaFlush pills before bed. Once a week I did their cellular cleanse, and I drank water like it was my job while continuing to jog with Jacob in the mornings and doing some light weight lifting. I noticed a change with my jogging before I noticed a change in the mirror. In fact, looking in the mirror, I didn't think I had changed at all. But jogging started to get easier. I had more energy, and my body felt lighter. I started to actually enjoy pushing Jacob during our morning runs especially when we went up to Michigan and it wasn't 400 degrees at 7 am. Slowly, but surely, I started to notice a change in the mirror, as well as my clothes. 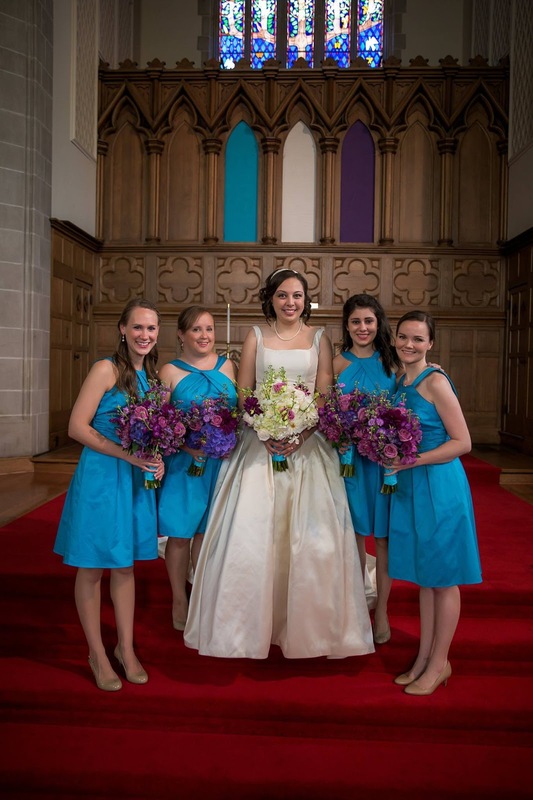 July 9th rolled around and I was able to walk down the aisle with the dress fully zipped, and even taken in a little. It was a small victory but I'll take it! I was so tempted to go back to my old ways after the wedding, but I know I owe myself better than that. When I started taking care of ME, I started becoming better capable of taking care of others. I no longer spend weekends crashed on the couch because I don't have the energy to chase after my toddler. I don't wonder where he "gets all that energy" because now I have it too. We get up and we go to swim lessons and then out for muffins after. We take trips to the park and the beach and the zoo and we're all happier because mommy isn't so tired and grouchy. I no longer require a large coffee every morning on my way to work. (though I sometimes still get it for fun) I take my little shot of ionix in the morning and it gives me the energy I need to get through a long day with brand new kindergartners who ask approximately 48 questions every two minutes. One morning the first week of school, amidst my rushing around, I forgot to take my ionix. Come lunch time I KNEW it. My whole body was dragging and I didn't think I was going to make it until the end of the day. It really makes THAT much of a difference. I no longer crawl into bed at 7 pm after putting Jacob down, leaving my husband to spend the night on his own. I usually make it to 9 or 10 now which gives us time to talk and catch up on our favorite netflix shows like Hart of Dixie. I no longer feel like I'm dragging through life just trying to make it to the end of each day. I feel alive and well rested, ready to take care of my family and my class and whatever life throws my way. I by no means see this as a quick fix, or a cure all. I know I still have a long way to go, but I'm starting to realize that's ok. I'm learning that in order to best take care of others, I have to take care of myself first. You can't pour a full cup from an empty pot. If you want to know more about Isagenix and their program definitely get in touch with my girl Cat who can get you all set up and on the road to better health and nutrition. The program has seriously helped me do what I thought was impossible - feel like my old self. And really, an improved version of my old self. Plus, my toddler really likes helping me shake the container. The purpose of the entire Isagenix system is to cleanse at a cellular level and rid the body of toxins so our amazing bodies can function at an optimal state. Whether your goal is to lose weight, increase energy, build muscle or age in the healthiest way possible Isagenix has a solution for you. It’s simple! We are all busy. While it would be nice to have multiple hours in a day to spend on food prep, for most of us, it’s simply not possible. This is when it’s most common to make unhealthy choices, when we’re in a hurry and hungry. The beauty of Isagenix is it’s a foolproof, simple system to follow. The shakes and snacks that are easy to prepare, made up of the best nutrients and leave you feeling satisfied. Superior protein! 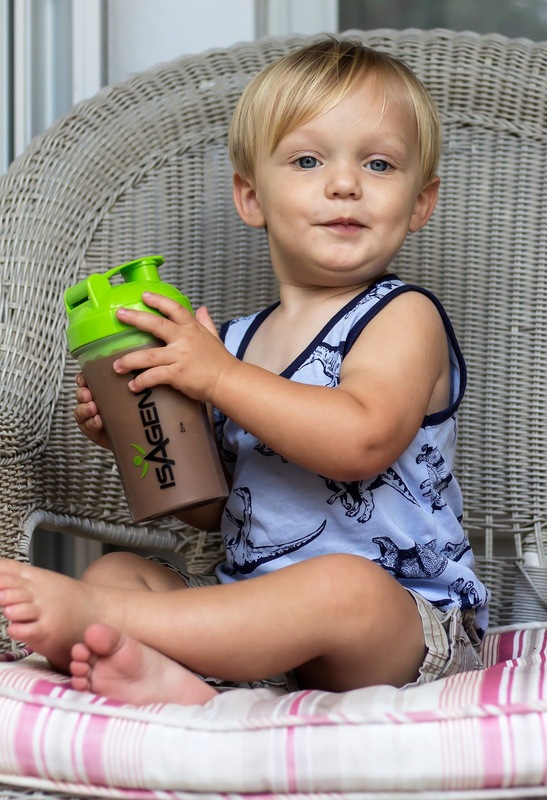 All Isagenix products have undenatured whey protein. This protein is derived from grass fed cows, milked in season, with no hormones or antibiotics. 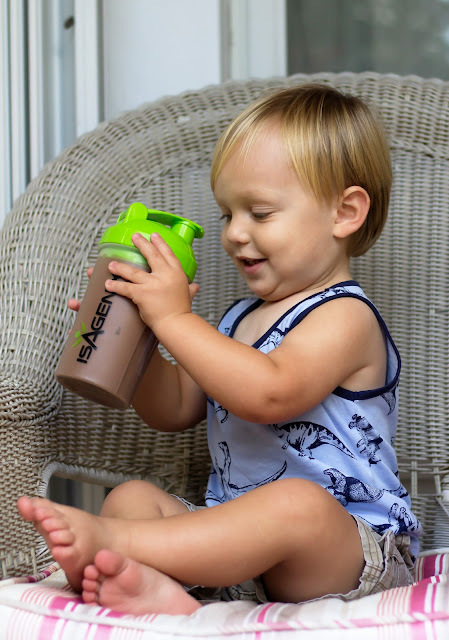 The filtering process for this type of protein preserves, fragile, yet powerful biologically active peptides that are already naturally occurring in whey. All shakes are soy and gluten free. Mindset component! We’ve probably all tried to change our habits before without any success. Isagenix offers amazing support through a virtually free program called Healthy Mind & Body. This is a sixty day interactive online program that encompasses all areas of life and gets you on track to crush your goals. Support. We have an amazing online community with people from all walks of life and ages all working towards their health goals. Along with the system comes personal coaching and support, as much or as little as you like. We want you to succeed and live a strong, confident life! You can reach Cat at cathryngolden@gmail.com, or find her on instagram @Cathryngolden and @theresourcegirls. If you're interested in following along with me and seeing a plethora of Jacob pictures, you can find me on facebook, instagram, and twitter. 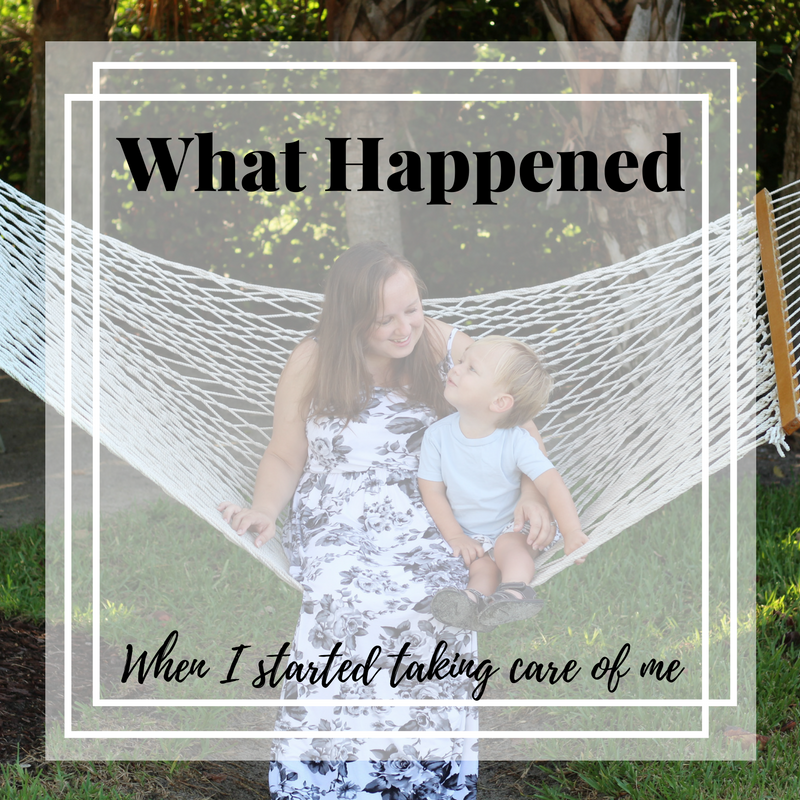 1 comment on "What happened when I started taking care of ME. "